As the cold leaves and we start getting more sunshine and warmth filling our days, another cycle of the real estate market begins. If you’re considering listing your home this year, it’s definitely not too late to get started. March and April can be great months for putting your house in front of prospective buyers, as well as the summer months! 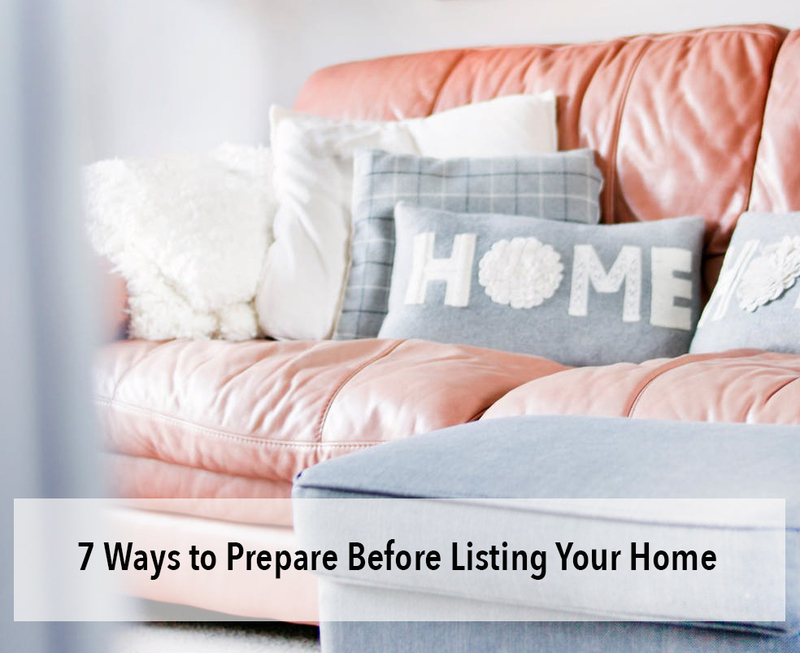 In addition to being your safety net, we can point out items that you might not realize are big turn-offs to buyers, like dated lighting, so you can get started on the cosmetic stuff to make your home show at its best. Get to decluttering. If you have to sell your home in order to buy the next, you’re going to be living in a showroom for the next few months. Take anything you don’t really need immediately and put it in a storage unit. Get it away from your house because pushing clutter around doesn’t really help anything. Declutter as much as you can bear to — it’ll make your house look bigger and more appealing to prospective buyers. Paint the front door. Here at McAuley Group, we will drive home the importance of curb appeal, or how enticing your house is from the street (the curb). The better the curb appeal, the more likely potential buyers will come inside and look around. The interesting thing about curb appeal is how certain elements of your house affect the whole picture. Case in point, Zillow’s 2018 Paint Color Analysis found that a black or charcoal colored front door can bring in as much as $6,271 extra! If you find yourself crunched for time, don’t make up for it by skipping important things before listing. Instead, call on your HomeKeepr community to help you find the people who can move your home sale along. Whether you need a cleaner, a landscaper, an organization expert or even a home inspector, we’ve got you covered. McAuley Group already has a list of recommended service providers who can help, let these experts free up some of your time as you get ready to sell.